and walk away without a backward glance. or worse yet, fall in love with one. 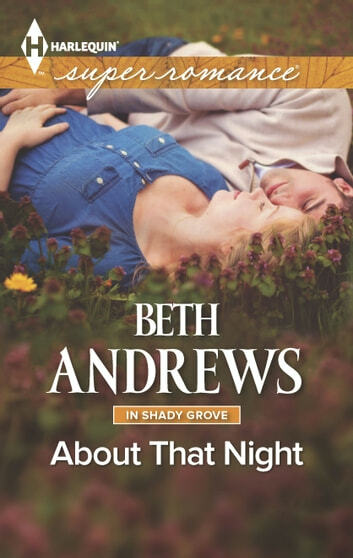 About That Night is the first story that I have read by Beth Andrews. 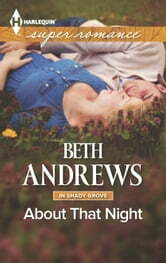 I received an ARC for an honest review and found the book to be fun, entertaining and heartfelt all at the same time. Opposites attract. Do everything backwards. Then end up in a sticky situation. If the central characters can learn to trust and follow their hearts, they could end up having everything they have every dreamed of. GREAT STORY!